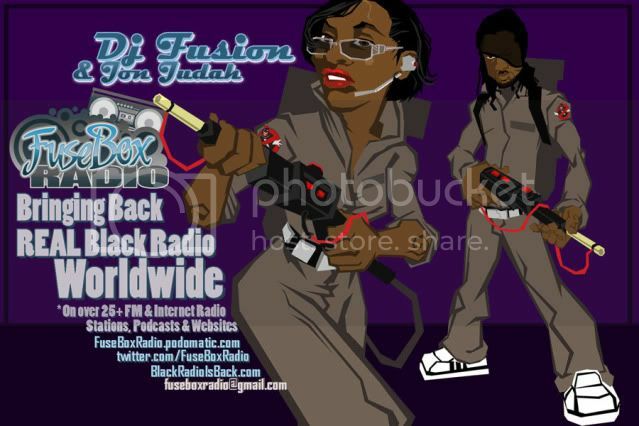 FuseBox Radio Broadcast for Week of November 24, 2010 | BlackRadioIsBack.com - Official Blog of the Syndicated FuseBox Radio Broadcast! 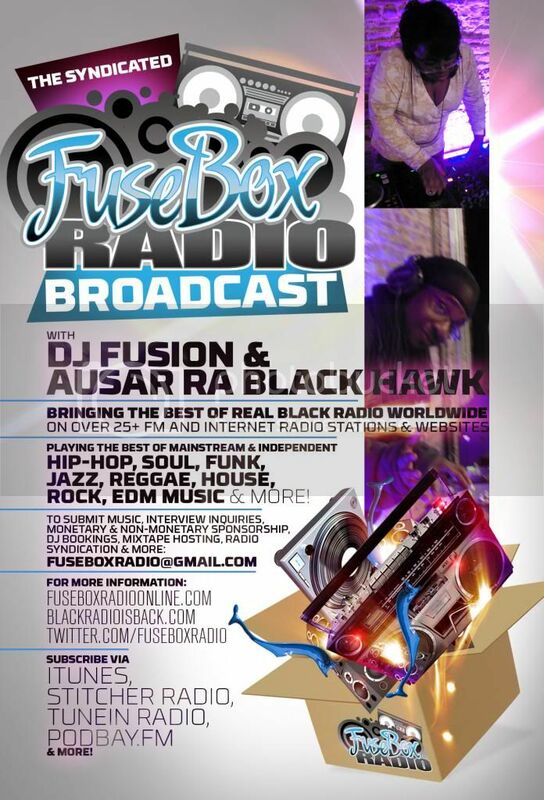 This is the latest episode of the syndicated FuseBox Radio Broadcast with DJ Fusion & Jon Judah for the week of November 24, 2010 with some new and classic Hip-Hop & Soul Music, news and commentary. 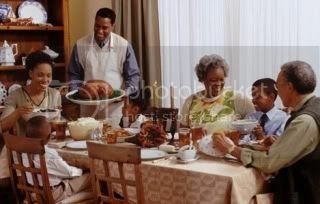 This week's show commentary focused on things we're grateful for this Thanksgiving Weekend 2010 here in the States, the recent controversy with the Transportation Security Administration (TSA) screening people with full body scanners &/or invasive pat downs who are getting ready to fly at airports, the Israeli military checking people's profiles to see if people are trying to avoid the draft, a situation in Boston where a bunch of Harvard & Yale Black Alumni were being called a "gang" when they were holding a party at a club and some other things here and there. 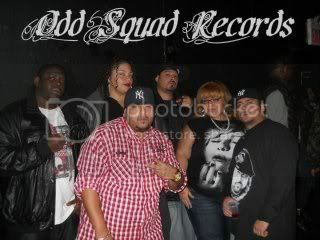 This week we had a great interview with the great New York, NY independent Hip-Hop label and collective Odd Squad Records (http://www.reverbnation.com/label/OddSquadRecords). 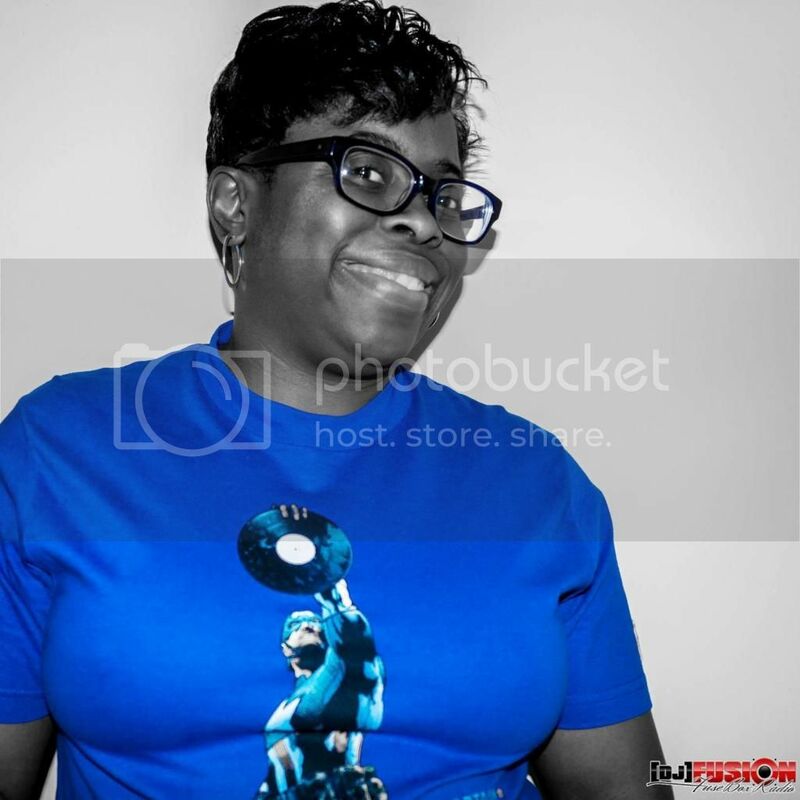 Shout out to the Elegant Hoodness Music Program (http://www.ElegantHoodness.ning.com) for leading the FuseBox Radio Broadcast to this opportunity! 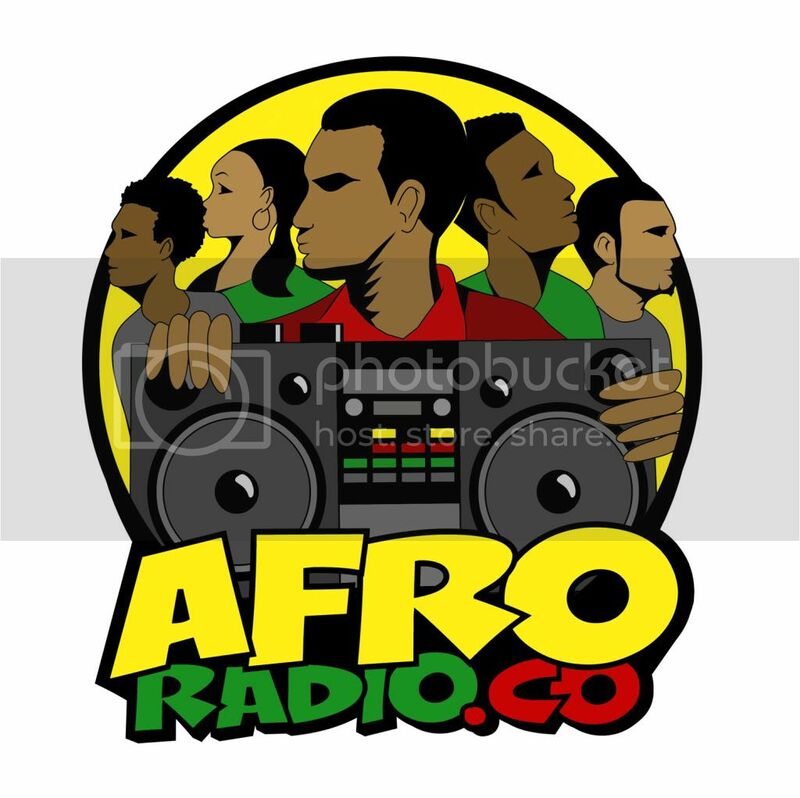 Some of the topics we covered in this in depth interview include each member's musical & environmental influences in Odd Squad Records, the history of the label & collective, everyone's past history in the music industry, what inspires Odd Squad creatively to make music daily, the need for balance in Hip-Hop music, past & future plans & music projects and lots more! 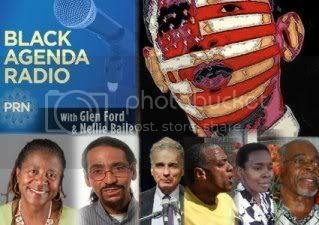 We also have on a special hour segment on this week's show from our Black Agenda Report family with their "Black Agenda Radio" program.